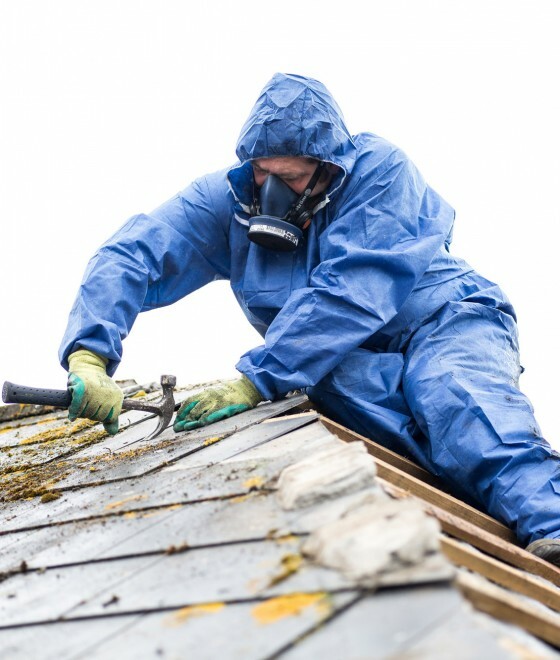 Manchester Asbestos are an asbestos removal company based in Princess Street, Manchester city centre and hold a full removal licence granted by the HSE. 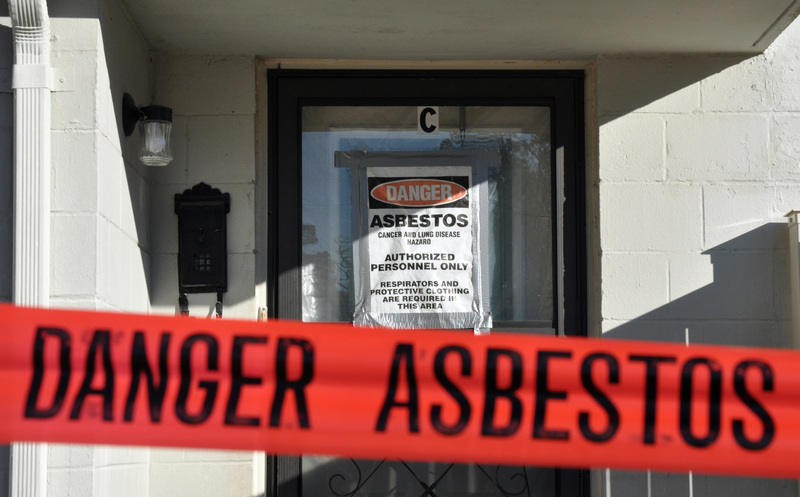 An asbestos Management survey is the standard survey. 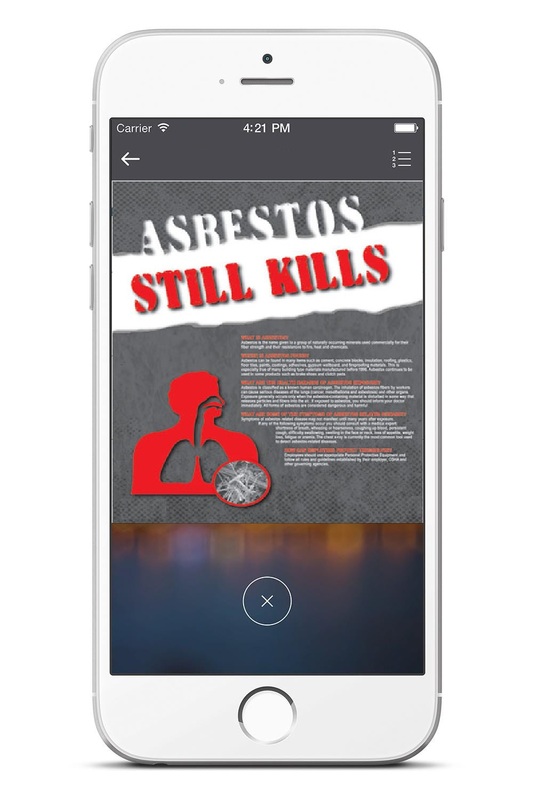 The purpose of asbestos management surveys is to locate, as far as reasonably practicable, the presence and extent of any suspect ACM in the building which could be damaged or disturbed during normal occupancy, including foreseeable maintenance and installation, and to assess their condition. 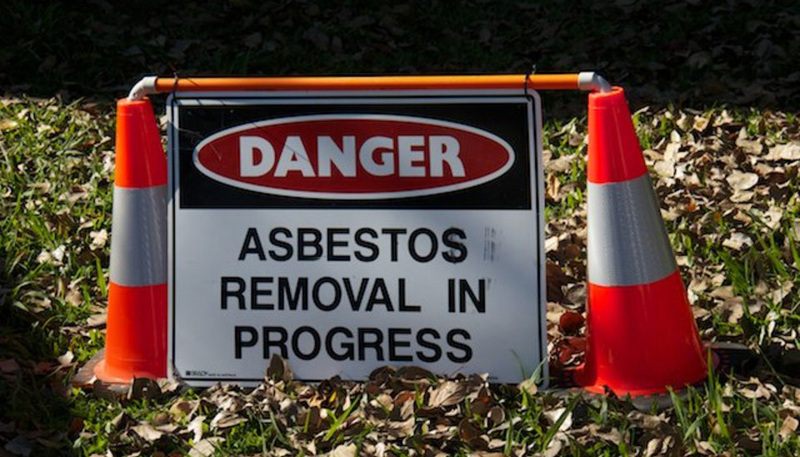 Our approach to asbestos removal in Manchester is intended to cause the least amount of inconvenience to all of our clients irrespective of the contract value. 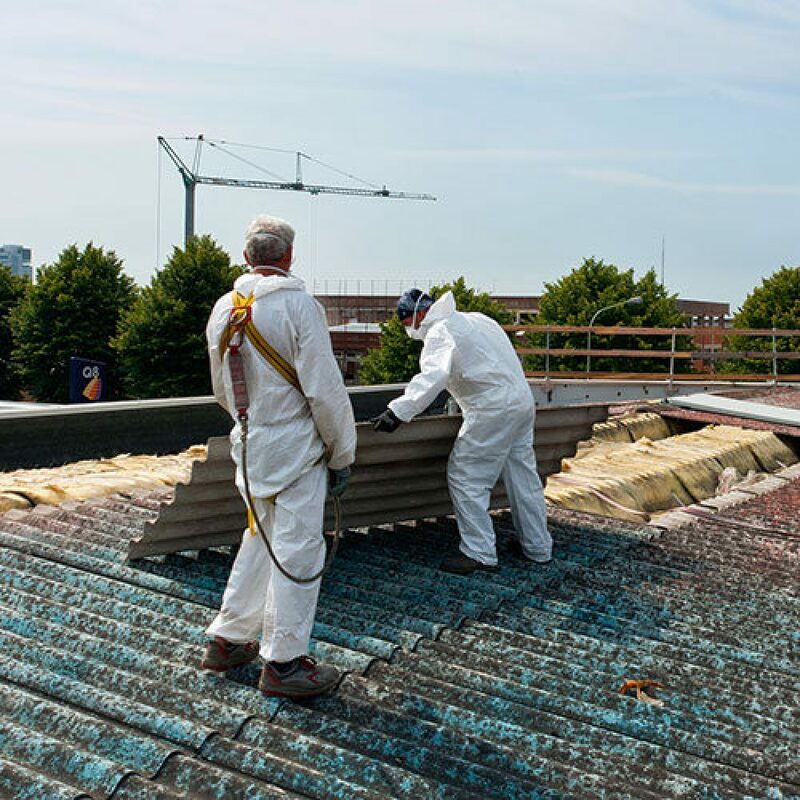 We pride ourselves on offering a premium service within a highly regulated industry of asbestos removals in Manchester and feel we can offer our clients a service which is unparalleled within the asbestos removal industry. We are experienced in working on some of the most demanding and technically intricate asbestos removal projects that have arisen in recent years. 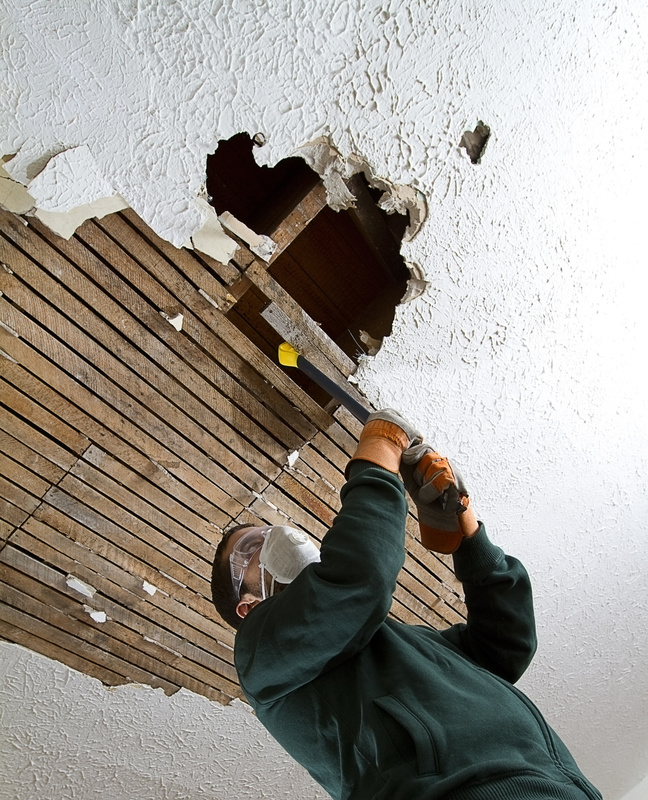 A refurbishment or demolition survey is needed before any refurbishment or demolition is carried out. This type of survey is used to locate and describe, as far as reasonably practicable, all asbestos containing materials in the area where refurbishment or demolition work is taking place. 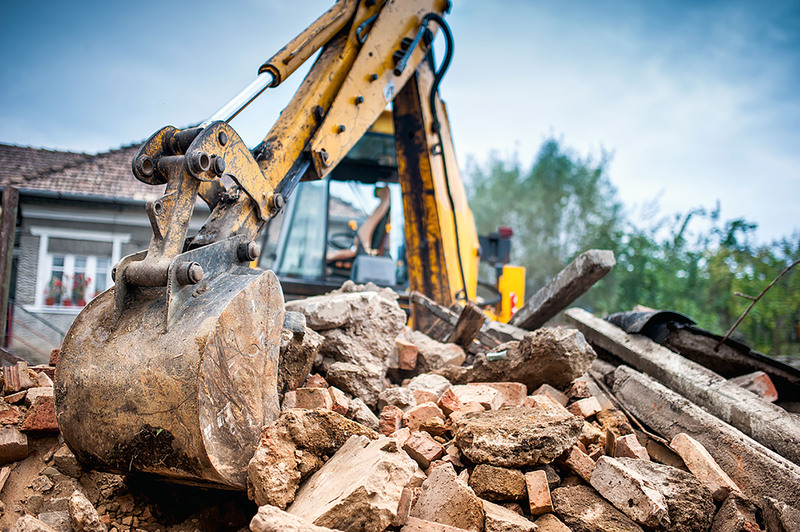 Properties which are due for demolition have in many cases been derelict for some time, which can add several health and safety risks. Two person asbestos survey teams are always used within derelict premises and our asbestos surveyors are trained to risk assess all sites before undertaking the survey. Our surveyors are provided with all necessary personal and respiratory protective equipment for all situations, including carbon filter respirators when working in environments which have the additional hazard of guano. 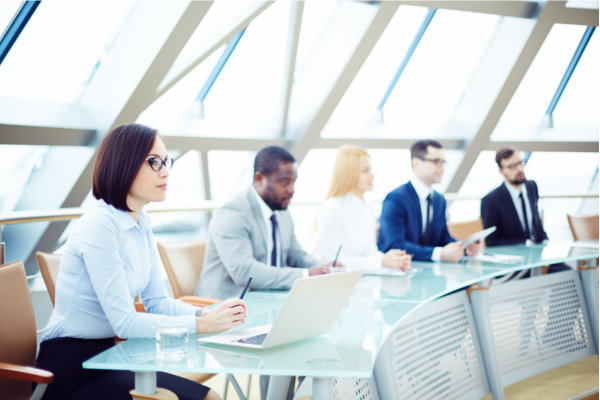 Asbestos Manchester is a national asbestos consultancy practice and offers a highly personalised service, providing tailored solutions for every client and project. 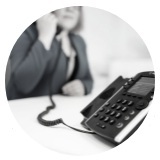 Want to speak to one of our asbestos experts?